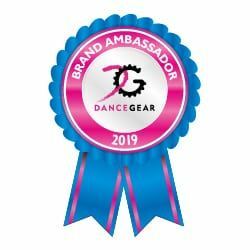 It’s always great to team up with local businesses, which was why I’m delighted to be a 2019 ambassador for Birmingham based dance clothing supplier Dance Gear. 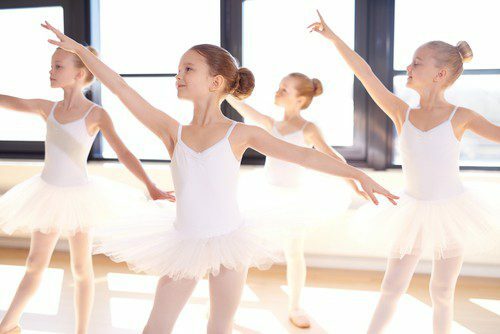 This year, they’re celebrating 40 years in business by launching a competition for budding ballerinas. Dance schools across the country could be in the running to win a collection of dance wear worth over £500. In 1978, Dance Gear was founded in Bearwood, Birmingham. The dance shop run by dancers, for dancers. 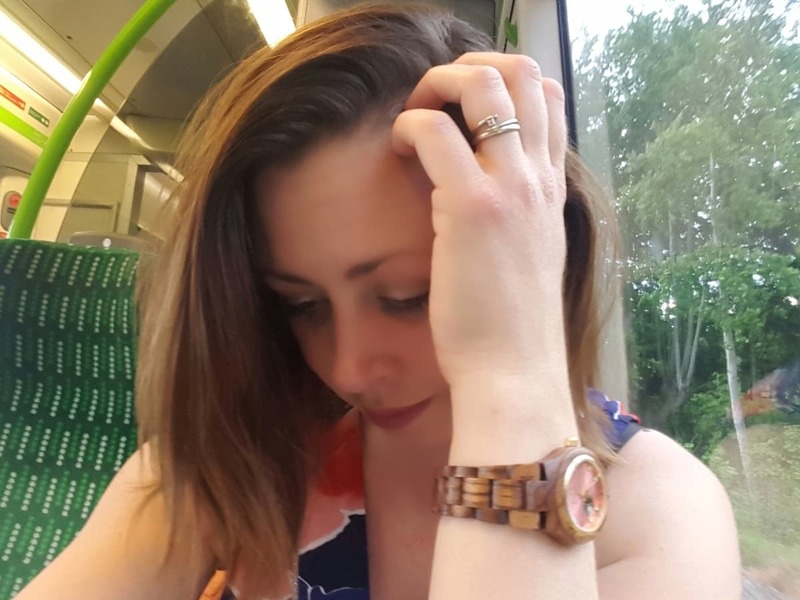 They make clothes, accessories and shoes for pupils, parents and schools. Stocking over 4000 product lines, they can cater for both RAD and ISTD dance uniforms and they sell well known brands such as Capezio and Bloch. Their team of ten includes local seamstresses and specialists in customer service. The traditional cutting tables and sewing machines in their design and production suite allow them to provide a 24 hour made to order service suitable for bespoke requests including dance show costumes. If you visit Dance Gear on site, they let you try everything before you buy. Their expert fitters will help you to select pointe shoes and find all the equipment you need for dance shows, rehearsals and exams. Libby and Lia can’t wait to try out some new ballet kit from Dance Gear over the next few weeks. Expect lots of photos of very excited little ballerinas. To celebrate being in business for an incredible 40 years, Dance Gear are giving dancers, parents and their teachers across the country the chance to win a made-to-order bespoke collection for their next show. They want to hear all about your dancing community so they can highlight and reward outstanding service to dancing in the UK. 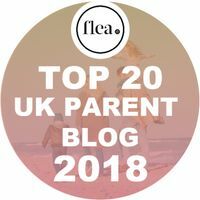 Mums who volunteer to make the costumes, a particular individual within the school who is a dancing superstar or any other human interest stories within dance will be considered. Up to 25 dancers from the winning dance school will be invited to create their own costumes for their next show. They can choose from in excess of 80 designs, each available in over 80 fabrics. To enter, head over to the Dance Gear Facebook page. Please note, I am an ambassador for Dance Gear for 2019. They are running the competition on Facebook and have provided images for my post. All views, opinions and excited ballerinas are my own. Next Post Can you eat too much fruit? Hi Nat, little girls in ballet gear (I’m thinkins tutu) are the cutest. Try before you buy is a good idea, there can’t be anything worse than uncomfortable dance clothes when you are trying to groove. Oh you’re so right, I can’t wait to see them in their new outfits, they’re going to be delighted!